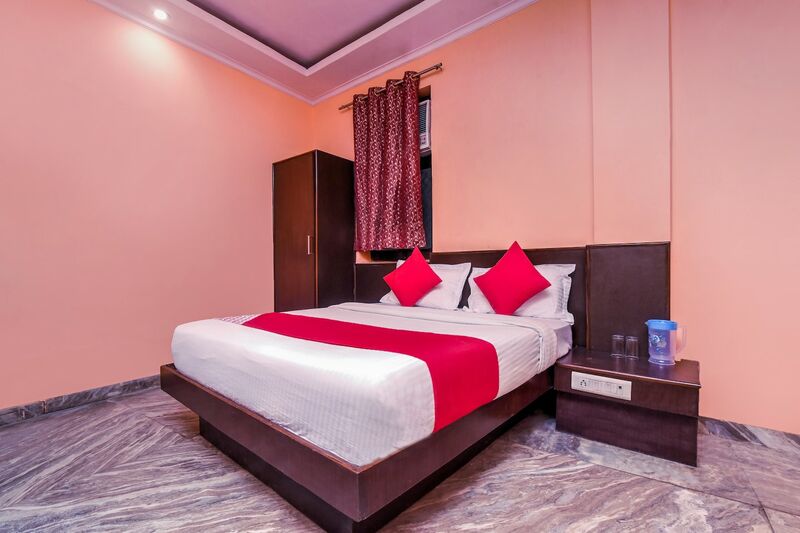 Located in Arakashan Rd in Paharganj, Hotel Km International is a budget hotel with decent accommodation options. Jama Masjid, Fatehpuri Masjid, Jhandewalan Mata Mandir, Red Fort Baoli and Jantar Mantar are in close proximity with the hotel. The hotel features modern yet minimalistic decor. All rooms have been done up in coral hues and the wooden furniture completes the overall look. All rooms at the hotel are well-equipped with amenities like TV, AC, parking facility, geyser, seating area and a wardrobe. Every room has an attached bathroom with modern fittings. There are various restaurants and food joint located within a walking distance of the hotel.